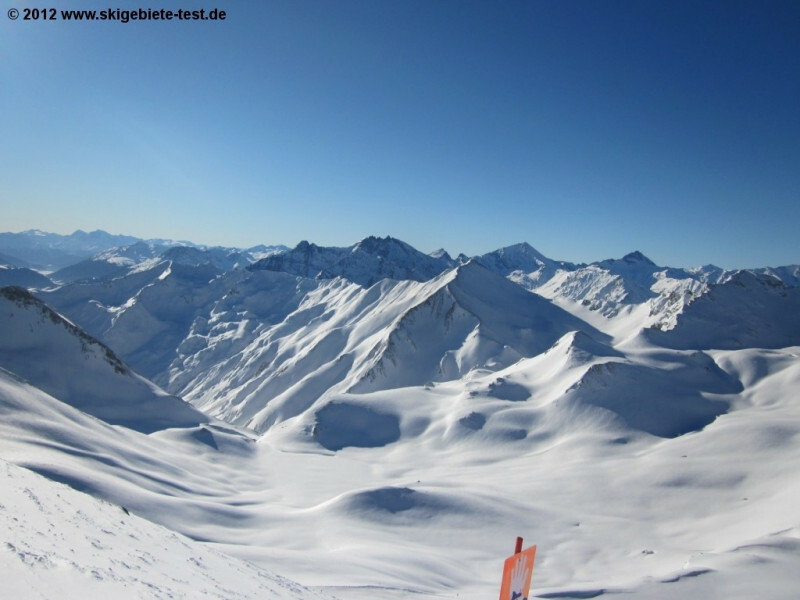 Serfaus Fiss Ladis – One of the world’s best ski areas! 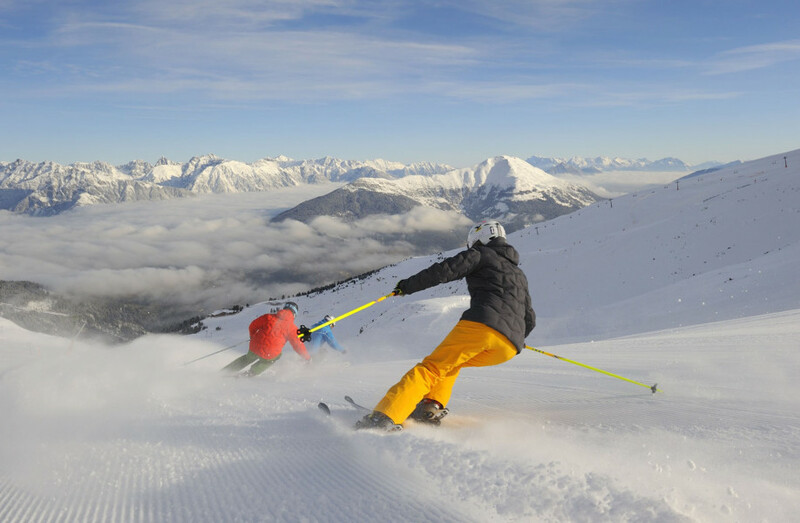 Over the last 10 years, Serfaus Fiss Ladis has established itself as perhaps the world’s best ski area for families. Carving out this niche has really paid off. 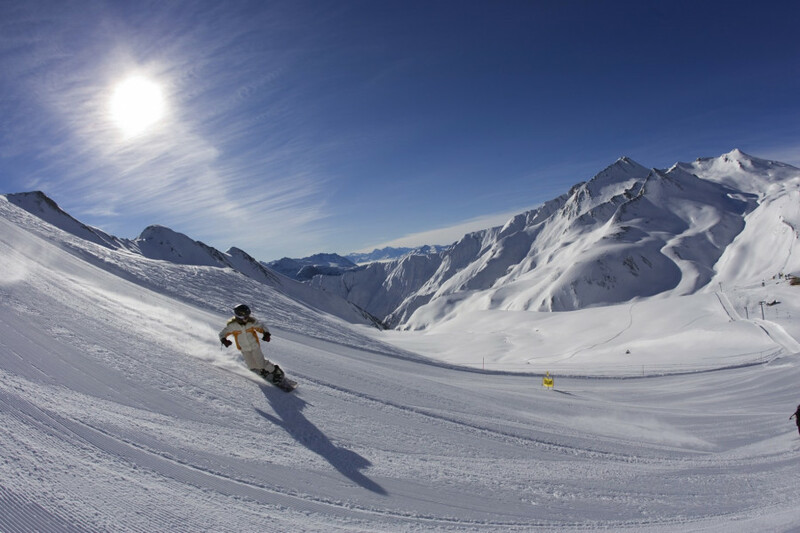 Surprisingly, the Tyrolean ski area is not only a popular destination for families but also racers, freeriders, freestylers and après ski fans. In other words, focusing on families has not meant it suffering in popularity among other groups. Our test report underlines the area’s all-round qualities, awarding high scores in every category. The best way to get to Serfaus Fiss Ladis is either via the Inntal motorway or through the Arlberg Tunnel. 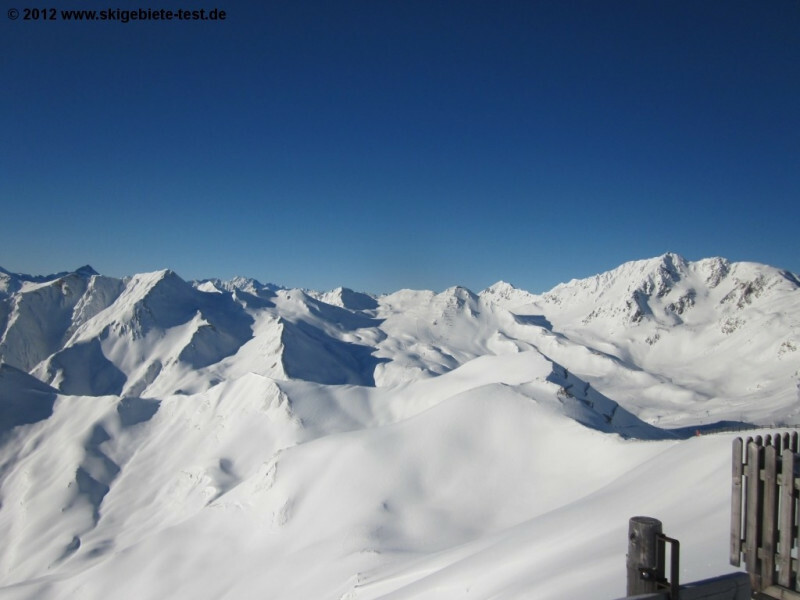 The resort is only around 20 minutes from Landeck. Uniquely, Serfaus is a car-free zone. You either have to park at the edge of town or at the hotel – this short journey is permitted. And, believe it or not, the best form of transportation in Serfaus is actually the subway! That’s right, this small mountain ski resort has its own subway! The train runs underground on an air cushion, is free-of-charge and travels from the outskirts of the town via the church and Raiffeisenkasse to the lift station. In contrast, cars are permitted in Fiss and Ladis – although traffic is also restricted. The region is highly diverse. In addition to the large ski area and its 196 kilometres of runs, visitors can also make use of the many cross-country ski routes, sled tracks and snowshoe trails. If you need something a little more white-knuckle then why not give the “Fisser Flieger” on the Möseralm or the “Skyswing” a try – think all the thrills of a theme park in the midst of a stunning mountain landscape! Nevertheless, the main reason to visit is most definitely the ski area, which is blessed with plenty of sun thanks to its south-facing orientation. Over 60 lifts span the area between Serfaus in the west and Ladis in the east. 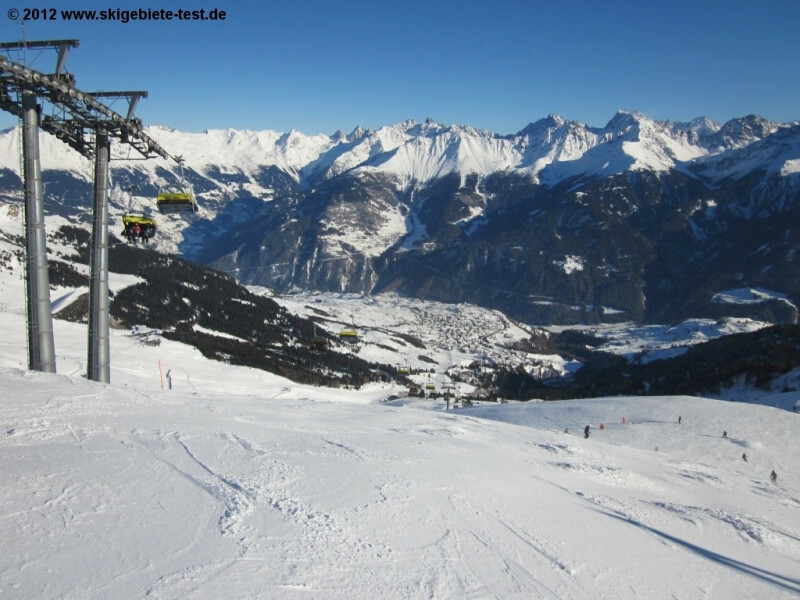 The large children’s areas in Serfaus (Kinderschneealm) and Fiss (Bertas Kinderland) in particular have made a name for themselves in recent times. But it’s not only families that love coming to this part of the world. The mountains here are perfectly suited to freeriding, while gourmets will certainly enjoy the numerous lodges spread across the mountains. In addition to culinary highlights like the Ski Lodge in Serfaus, there are also numerous traditional mountain huts which serve an excellent standard of Tyrolean fare. The region is perfectly set up for hosting skiers and snowboarders, and you have to look very hard to find any weaknesses. It’s certainly no surprise to us that this ski area has been considered among the world’s elite for some time now. 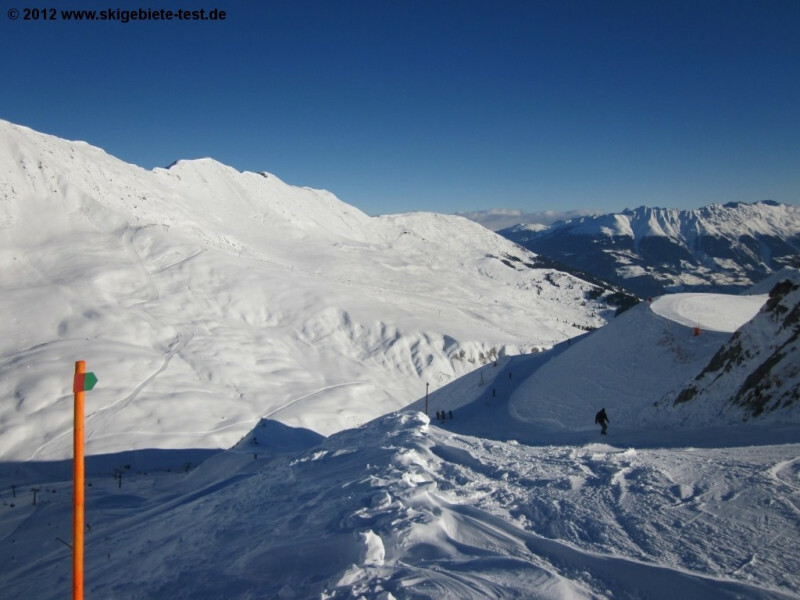 Serfaus-Fiss-Ladis is a super family ski resort that is both large and varied and a great ski school. The ski school Fiss-Ladis is the best! They have all the gear and facilities and also great and friendly staff! Great ski resort in beautiful Austria. Great for the skis and for the mind! We have been coming to Fiss for 10 years and are completely satisfied. 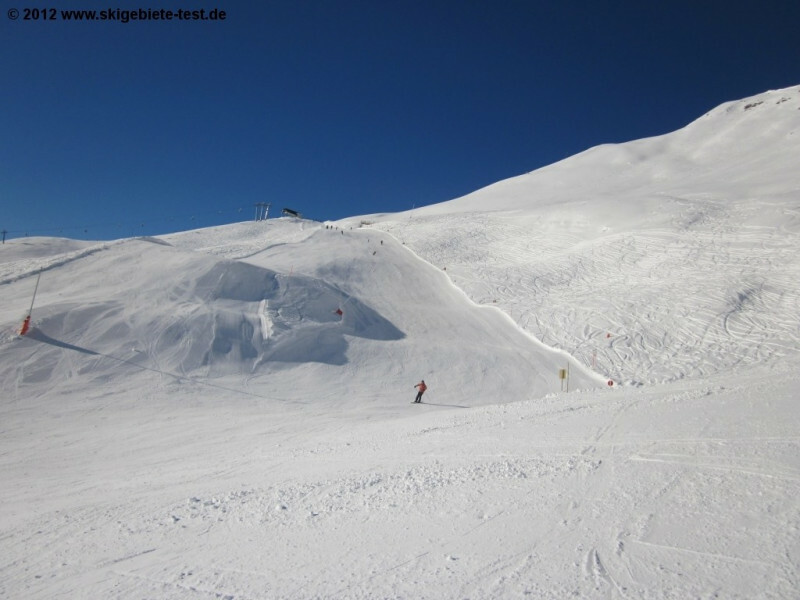 Together with Serfaus, there is a huge ski area where you can spend a whole week even after 10 years. Very nice, large and varied ski area. Great huts. Super lifts. Nice staff. Since it is the largest part of car free, you can totally switch off. Friendly people, comfortable from the ski depot to the lift facilities. I like the great variety of pistes. Times in the Nadelwand, sometimes glacier-like. The area stretches very far and it focuses not only on a small one. I like that very much! In any case, outstanding, despite small weaknesses. Especially suitable for families, beginners and advanced skiers. The best thing for families. In March/April mostly very bad snow conditions but for this a very large ski area. The railways/huts and places are very family friendly. However, anyone who places much on Apres ski has nothing to look for.